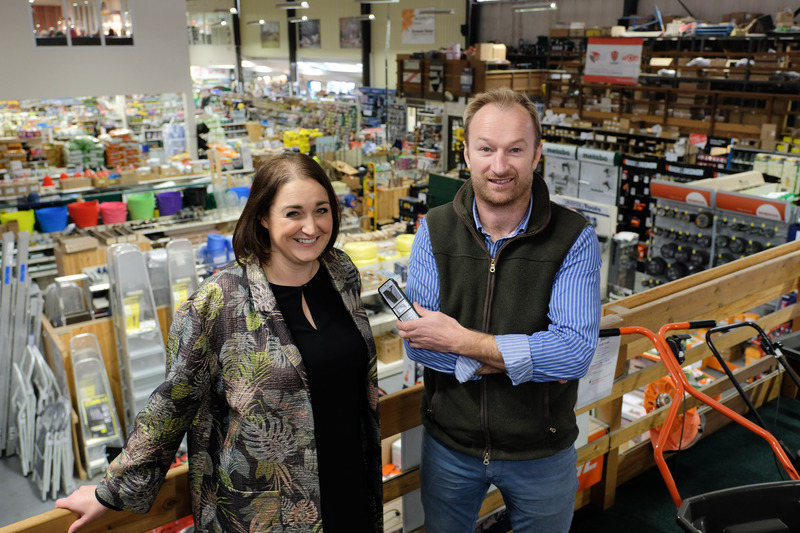 Odyssey Systems is helping to support the expansion plans of Sam Turner & Sons after carrying out a major infrastructure project for the family-run agricultural merchant. The long established, family-run business required a robust solution for its telecommunications infrastructure that would link its centralised head office operation to each of its sites, including Sam Turner & Sons’ newest site in Leyburn which launched in February. Sam Turner & Sons currently operates out of four locations in the North East and North Yorkshire and the subsequent improvements to its telephony infrastructure will support its ongoing plans to launch further stores and add to its 180-strong workforce. Odyssey, which has a longstanding affiliation with Sam Turner & Sons since 2005, carried out a full scale review of the business’ previous system as well as a site survey. A full re-cabling was required to accommodate the installation of an upgraded, modern system by Odyssey’s team of engineers, which allowed Sam Turner & Sons’ employees to achieve full visibility, control and range across its locations. The maintenance and upgrade also provided a more economically viable solution as it reduced costs. Established in 1931, Sam Turner & Sons provides services for both the farming community and the general public. Charlie Turner, Director of Sam Turner & Sons, said: “The advantage of having an all-round system in place is paramount to the future growth and success of the company, as it is already helping to boost productivity gains and connectivity among our workforce across the North East and North Yorkshire. We do hope to expand with further stores, in line with the growth of our online side of the business. Mike Odysseas, Managing Director of Odyssey Systems, said: “We have enjoyed a longstanding working relationship with Charlie and Sam Turner & Sons for more than a decade, and our team have once again provided an effective solution to support its back office operation.